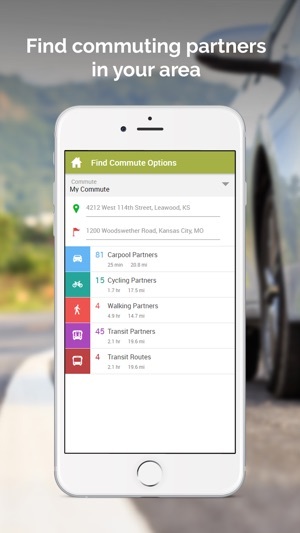 RideshareKC is an app for commuters in Greater Kansas City. No matter how good your playlist, no one enjoys being stressed out behind the wheel. 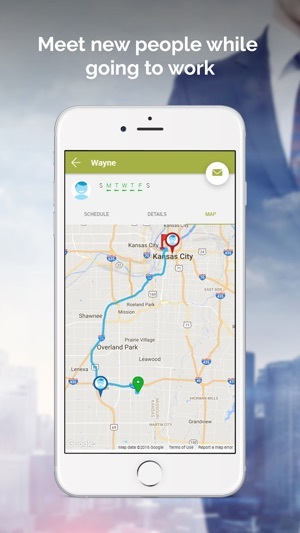 Find easy alternatives to driving alone with RideshareKC. You’ll save money, de-stress your commute and help improve our air quality. -	Get bus and bike routes for your trip. -	Log your trips to track your savings. -	Learn about starting an employer program. 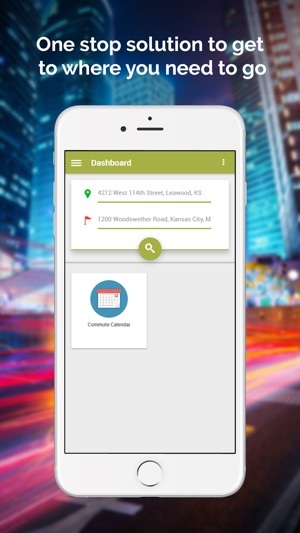 RideshareKC is a quick, secure, and personal way to find all your commuting options, including ridesharing and carpooling. Simply enter your origin and destination addresses, and you can instantly find a carpool ride or bus that matches your commute. 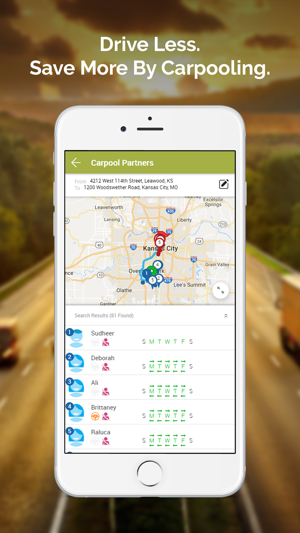 Easily search for carpool, biking, or walking partners. Unlike Uber or Lyft, RideshareKC offers only true ridesharing! 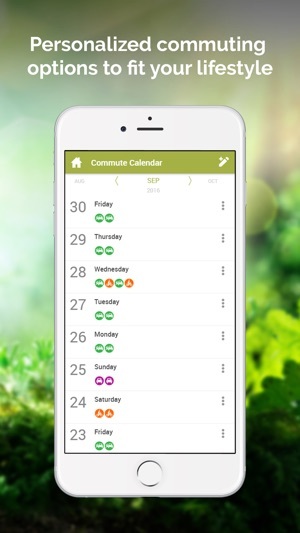 RideshareKC is a powerful and convenient way to track all of your commuting activity in the interactive commute calendar. 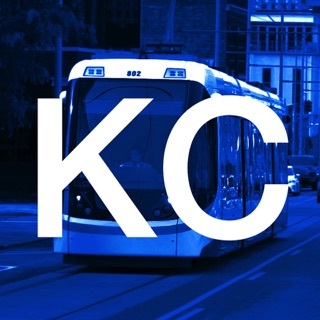 RideshareKC is a service to help you with your transportation needs.